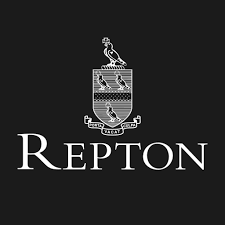 Repton is a co-educational Boarding and day school for 13-18 year olds. Repton has nearly 650 pupils and approximately 440 boarders. The school offers IGCES, GCSE and A Level qualifications. 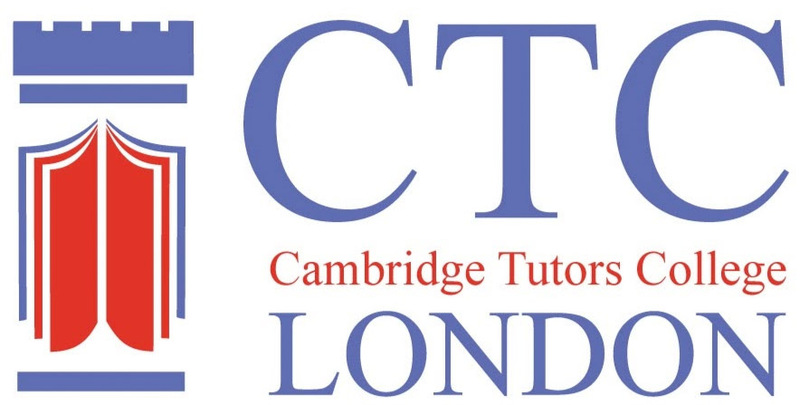 Throughout years 9-11 some specialised learning support lessons and lessons in English as an additional language (EAL) are taught as an alternative to French. Approximately 15% of students come from overseas to study at Repton. Class sizes are typically between 15-18 pupils. Repton is based in the village of Repton, Nottinghamshire in the East Midlands. The school is about 45 minutes from Birmingham airport. The nearest city to the school is Derby which is about 10 miles away. Repton has international schools in Abu Dhabi & Dubai.